Hey guys check out our first vocal dubstep release in almost 5 years! 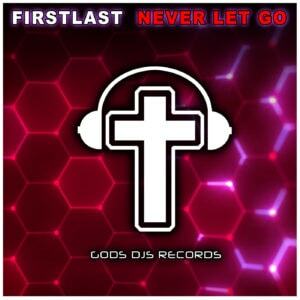 This awesome banger by FirstLast will not disappoint! 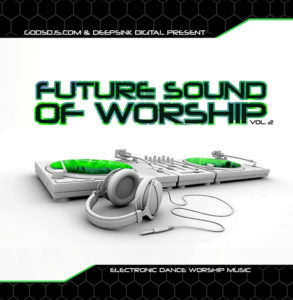 Gods DJs Records in partnership with Above All, Deepsink Digital, Deeplife Records, G&D Records, Fuzion Four Records, and Royalty Recordings presents this amazing 5th installment of the best selling CEDM album series. 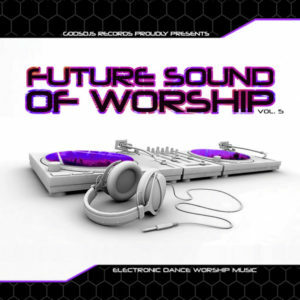 The 4th release in our world famous FSOW compilations series. 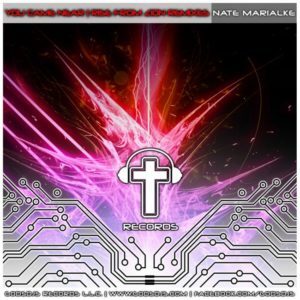 Awesome rock to dance remixes from worship leader and CCM artist Nate Marialke. 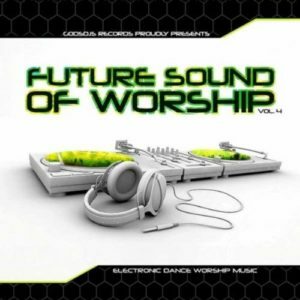 Volume 2 in our world famous Future Sound of Worship Compilation Series.